What if you could feel more balanced, less stressed, and transform your life? This program taught me a lot about making goals and completing them in phases. It also taught me about how I show up for my goal and for myself. Using the energy of the moon is an interesting technique I have never considered before. Jessica really breaks it down in a way for beginners and intermediates to learn more about the moon cycle. She is there with you at every step to offer support. I will continue to use techniques I learned in the future. 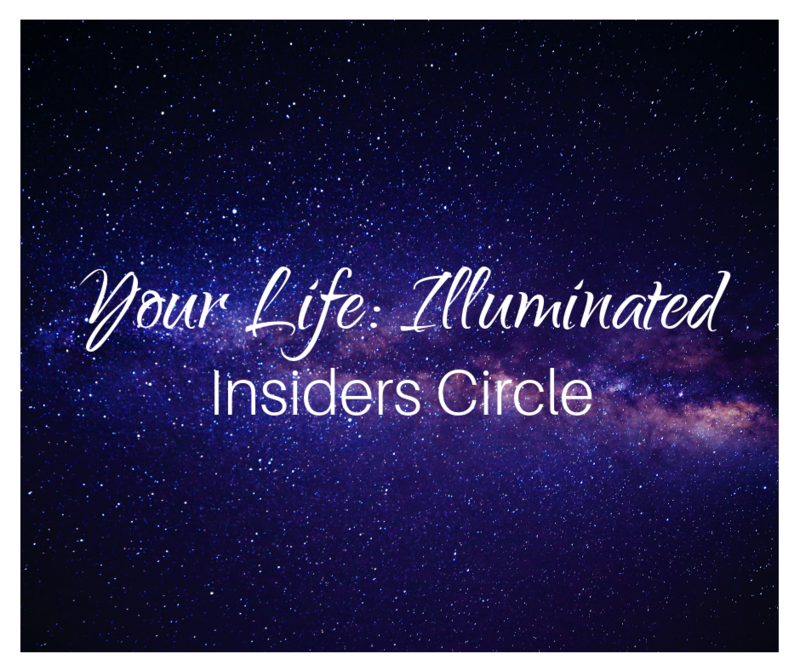 Whether you want to learn more about yourself, your goal setting and executing or the moon cycles, this program, will be an amazing experience that will create transformation in your life. I feel that this program helped me learn to listen to myself and what I need to do. I changed from my original goal to a new one during the month and made good progress on it... I think I learned to really listen to myself which is a huge switch! 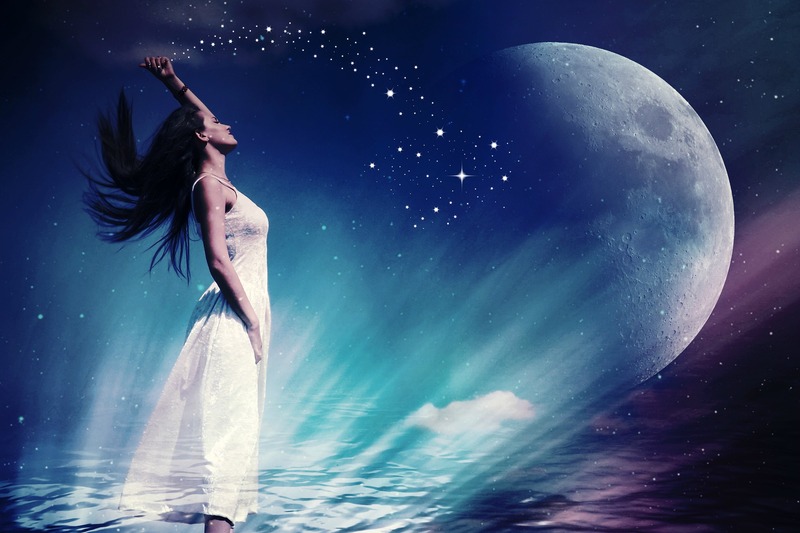 I feel like the knowledge that Jessica has, the various actions given to flow with the moon, and with the guidance she gives, each client will have a basic understanding and ability to flow with the moon phases. Anyone wanting to go deeper or more advanced, should definitely take advantage of the 1:1 coaching options! I absolutely love the program. Love and support was given, not just from the people in the program, but from Jessica herself. Thank you so much for the lessons! I can look back and see the progress! 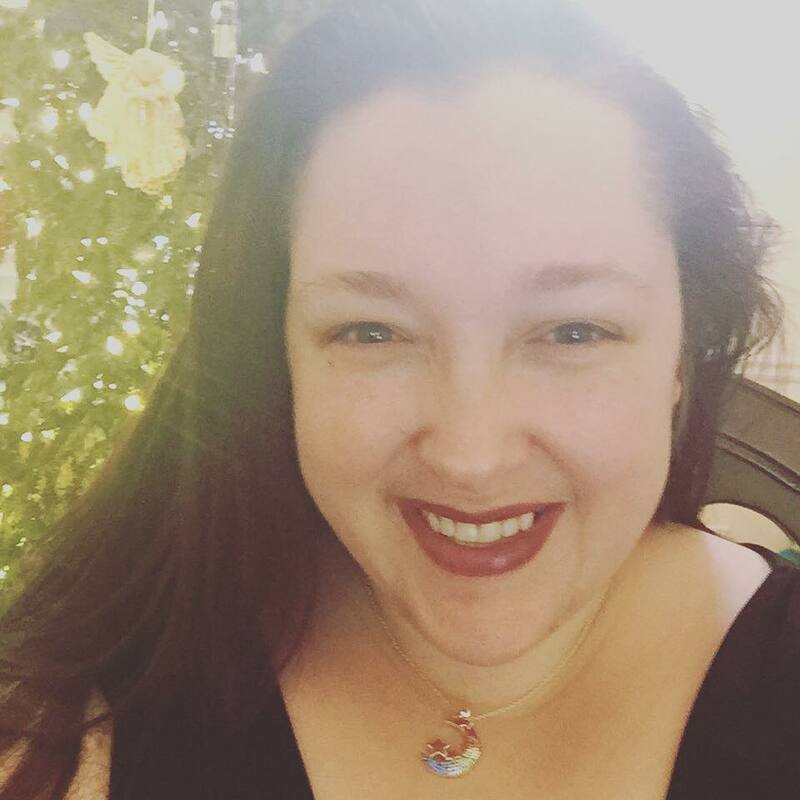 Jessica Dugas is an intuitive empath, a Certified Reiki Master & Teacher, Certified AromaTouch Technique practitioner, Wellness Advocate, entrepreneur, wife, and a homeschooling mom of 6 beautiful children. She is committed to helping women, especially moms, reduce the stress and overwhelm in their lives by encouraging them to discover a balance that works for them! As a multi-passionate woman, you can find her serving others through many modalities including, but not limited to, stress-relieving techniques, meditation, intuitive readings, community creation, accountability, essential oil education, astrological concepts, and more. Jessica is the author of Coping Through Change, and has also appeared as a guest on the Exceptional Moms Show , the Heal Your Inner Good Girl podcast, the Meet a Yogi program presented by Sadhana, Outlier Mom, the Plant Trainer’s Podcast, and in the Raising Confident Noble Sons Community. She has been a featured member in both Exceptional Moms of Abundant Thinkers and the Spiritual Goddesses communities, is a moderator of and regular contributor to the Tech Lounge with Grim, and a #GeekSpeak panelist every Thursday in CyberPunk Geeks, chiming in on SEO, marketing, and general tips for entrepreneurs! When she doesn’t have her business, wife, or mom hats on, you can find Jessica doing what multi-passionate women do best…. it would be easier to list hobbies she doesn’t have! Not sure if this program is right for you? CLICK HERE to schedule a virtual coffee date with me and see where we can get you plugged in!